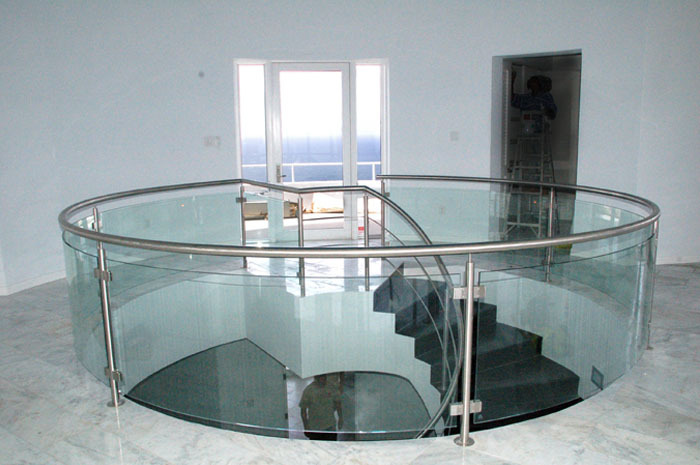 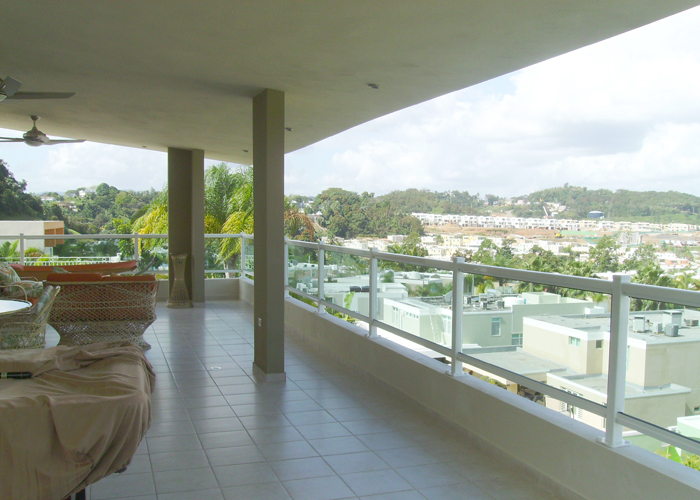 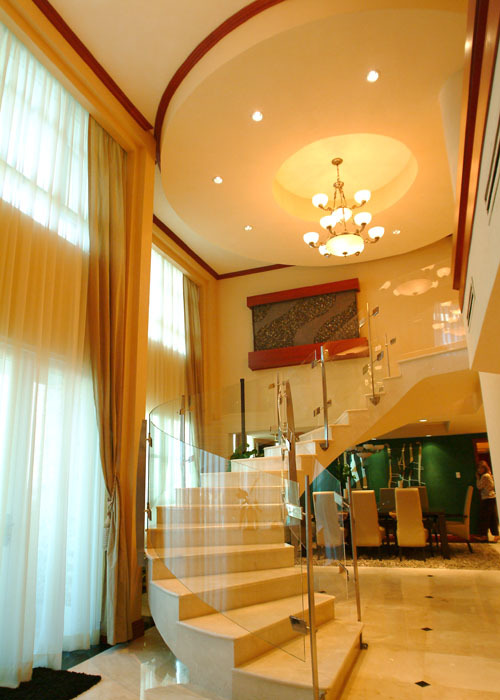 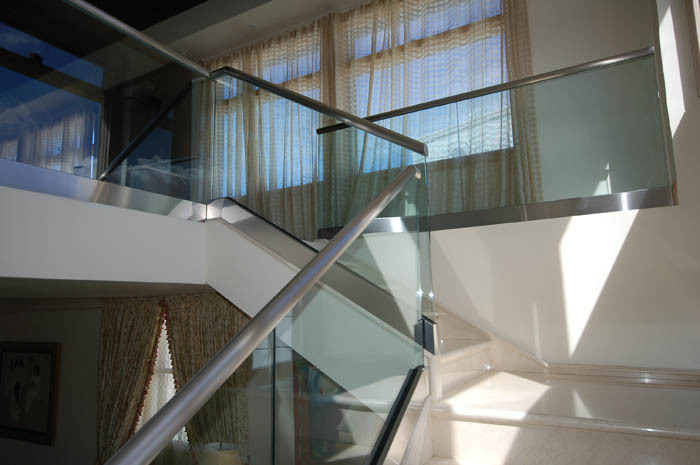 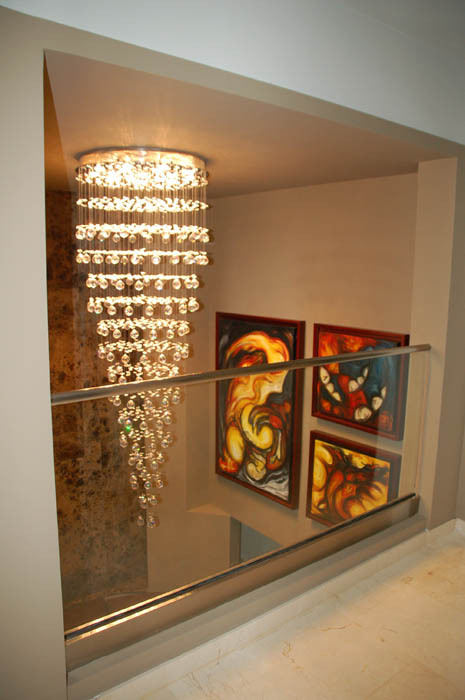 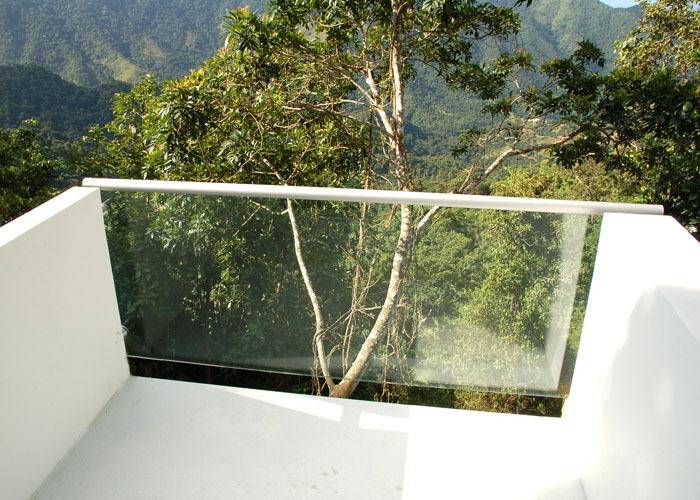 Vista Systems designs high quality glass railings for residential and commercial applications. 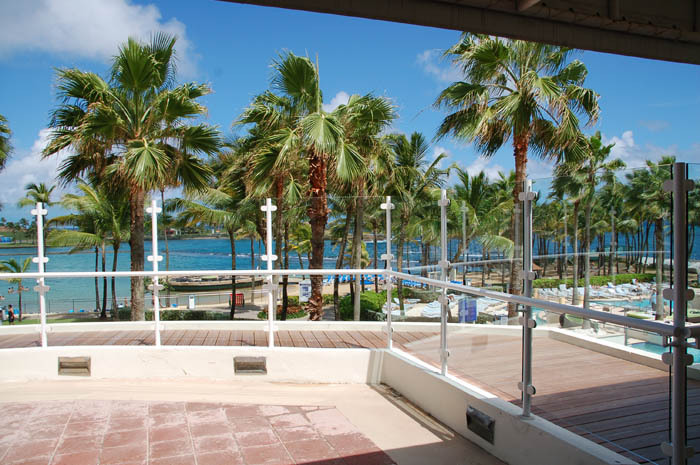 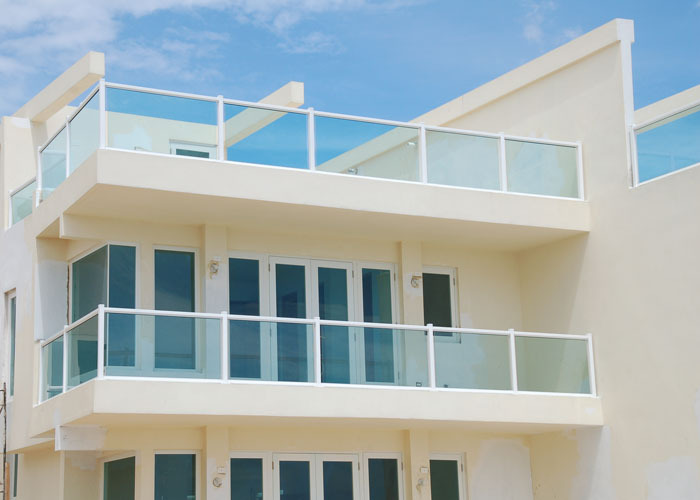 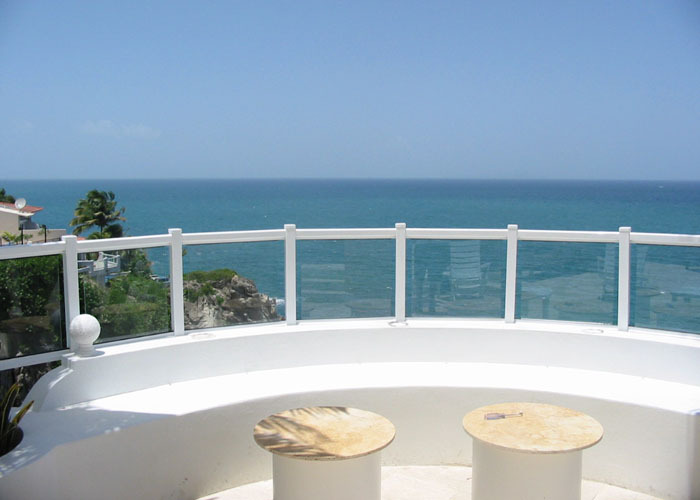 Our glass railings provide clear, unobstructed views and beautiful accents to balconies, homes, decks and commercial buildings. 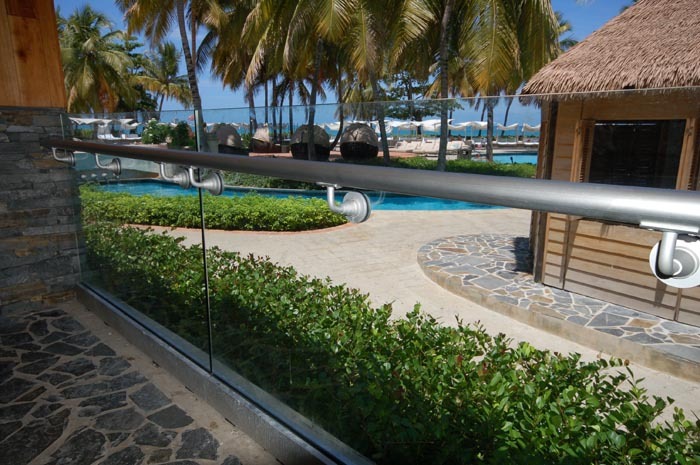 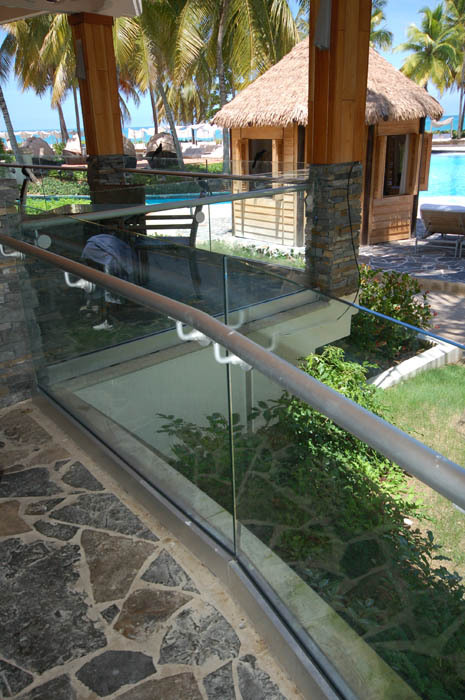 Railing glass is tempered for safety and added strength allowing totally “frameless” designs that will comply with building codes. 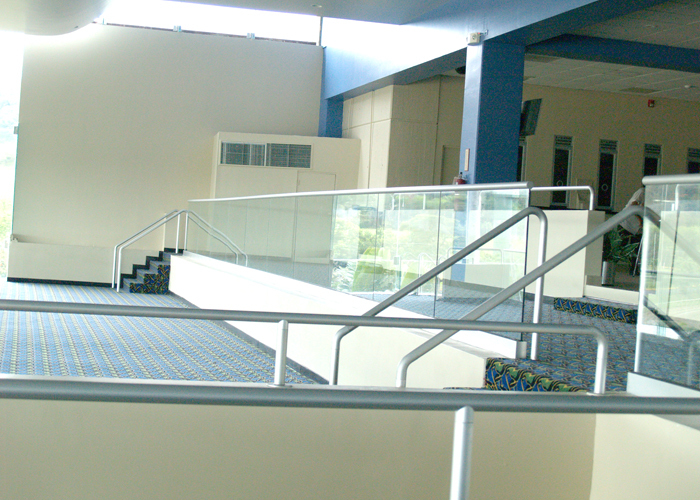 We offer aluminum railing systems, stainless steel railing systems with many options of post and base shoe designs available. 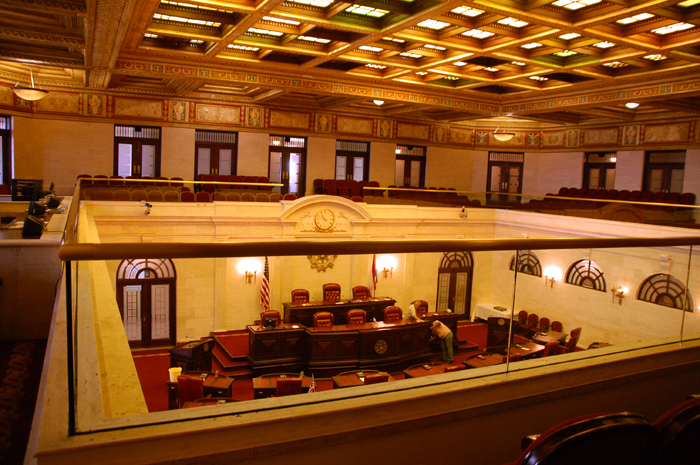 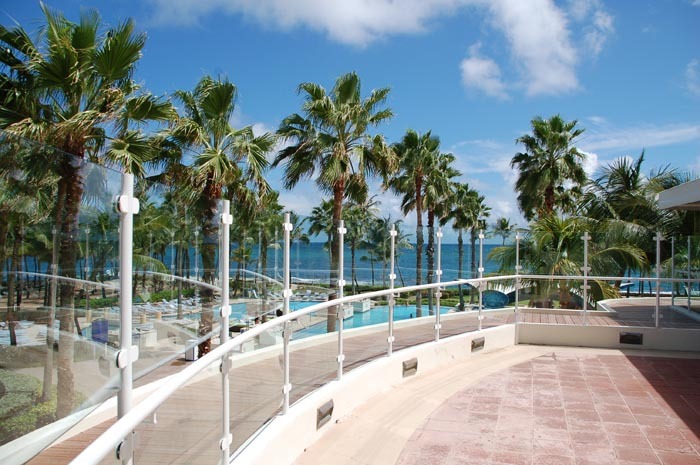 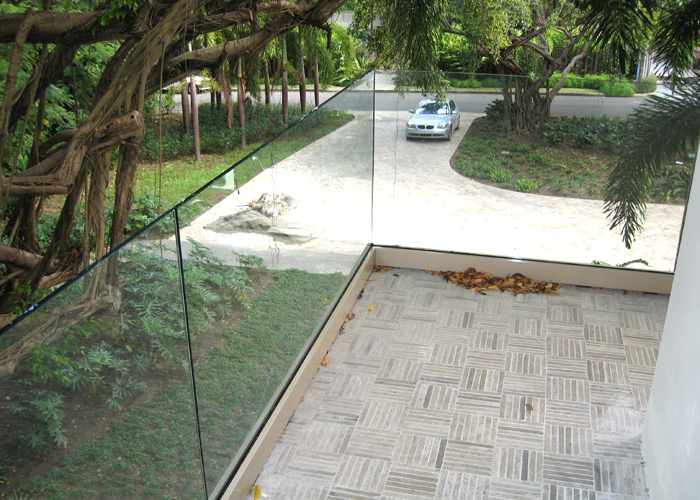 Let us help you determine which glass railing is right for your project.